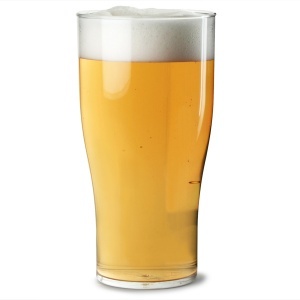 Combining the classic shape of the tulip pint glass with a durable plastic construction, these Econ Polystyrene Pint glasses are a practical choice for indoor and outdoor events. They are CE marked for use in licensed bars. 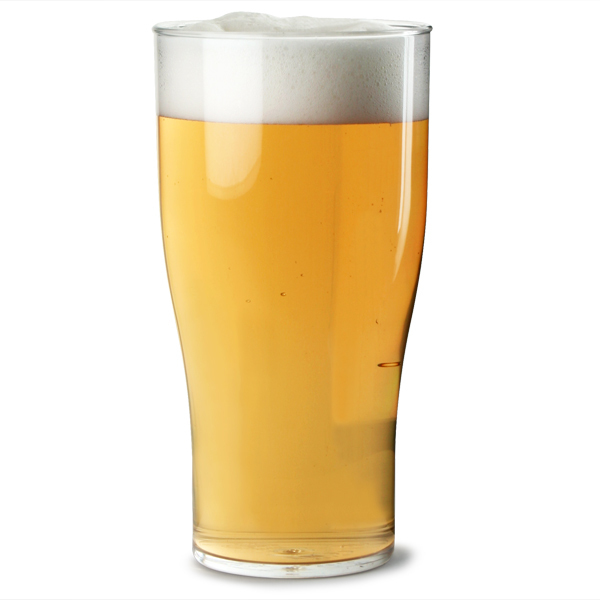 The plastic Economy Tulip Pint Glass is UK manufactured from crystal polystyrene which is strong, rigid and reusable. Glasswash safe with a life span up to 100 cycles. Available in pint (20oz) and half-pints (10oz).